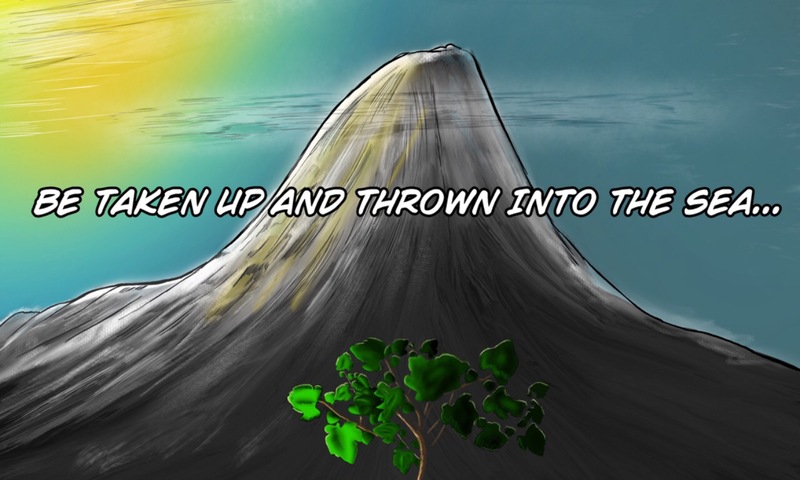 Why would Jesus, our Lord and Savior, Curse an innocent fig tree? What did it ever do to him? Was he Just having a bad day? Or was there something more going on? 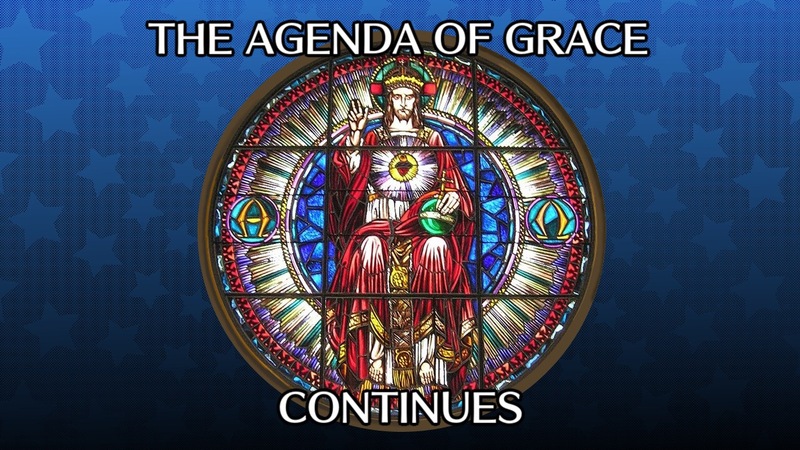 We decided to take up a continuation of a previous episode titled "the Agenda of Grace", because it never hearts to rehearse the Gospel again, and it's always a blessing when you find something else in there you hadn't seen before. 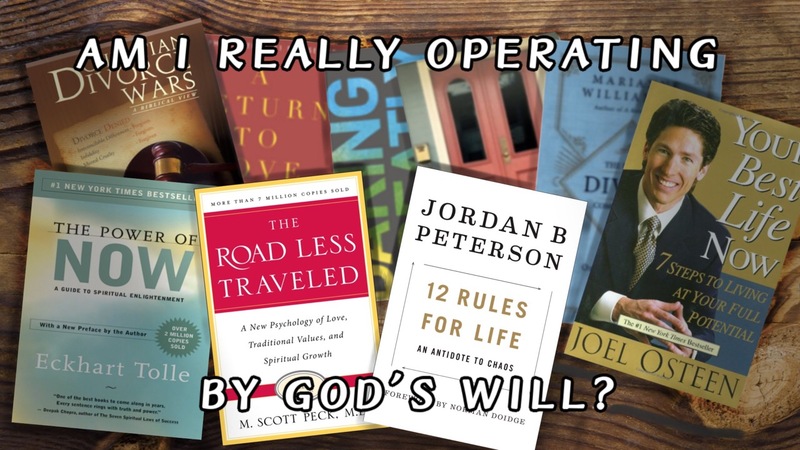 Am I Really Operating in God's Will? 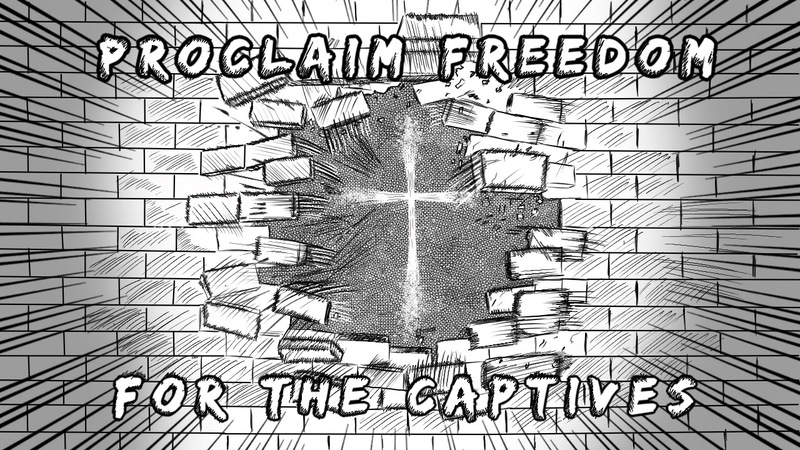 In this Episode we address an age old problem: Who can a Christian know if they are operating in God's will? How would a Christian even know what God's will is for their lives?